The ARTBA Transportation Development Foundation is accepting nominations for the Industry Leader Development Program (ILDP), formerly known as the Young Executive Development Program (YEDP). The program and associated Industry Leader Development Council (ILDC) were renamed and revamped in response to recommendations from a special membership task force. This year’s ILDP is May 9-11 in Washington, D.C. It provides an immersive, two-and-a-half day learning experience to help attract and engage the next generation of transportation infrastructure industry leaders. Attendees learn the critical importance to their firm or agency of becoming an industry advocate for transportation construction market development and protection. They become engaged through personal interaction with federal agency officials, a visit to their congressman’s Capitol Hill office, and exposure to the issue resources available to them. 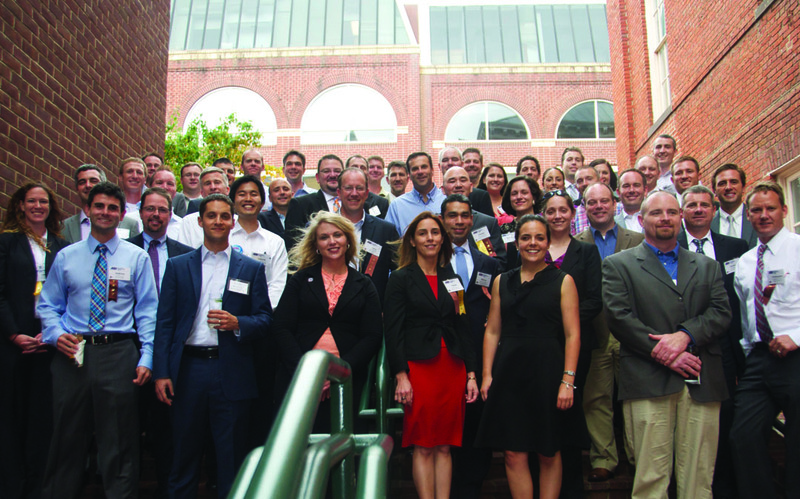 Applications for the 2016 ILDP class are due April 1. Please contact ARTBA’s ILDP Managing Director Nick Goldstein with any questions at ngoldstein@artba.org, or 202.289.4434.